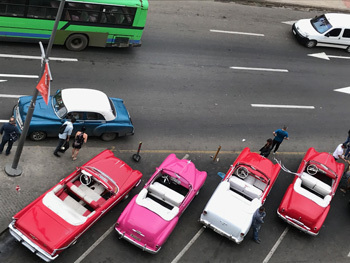 On the 25th January we arrived in Cuba. this is the view from our hotel window. quite overcast but warm. Lots of 1950's American cars. In fact they almost appear in the majority. All beautifully painted and polished. Larger than life images of Fidel and Che. After 2 days in Havana we headed to Trinidad. 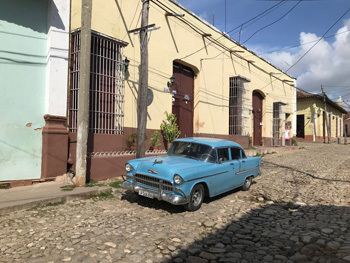 I'm glad I've had the chance to see Cuba, it's a fascinating place. 50 years ago it must have looked magnificent but due to neglect it's looking rather tired. Having said that the people look happy and are friendly. Interestingly small elements of capitalism are now allowed. Blue Anchor Guest hoses, for example. 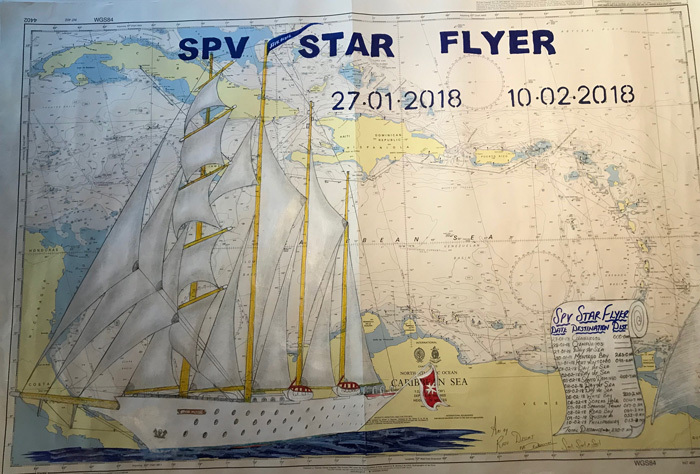 After three days we swapped dry land for two weeks aboard the Spv Star Flyer; Cienfuegos to St Maarten. After stopping in Jamaica and the Dominican Republic we entered the BVI's, sadly still in the aftermath of clearing up after hurricane Irma. This is White Bay, Jost van Dyke, home to the 'Soggy Dollar Bar'. 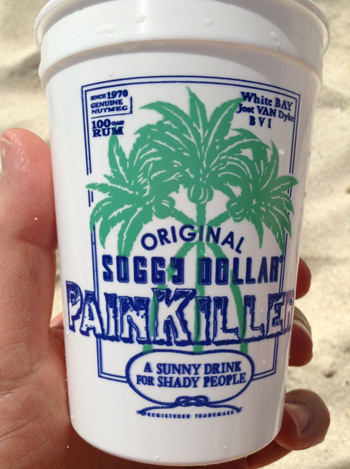 And Here's what a few Soggy Dollars will buy you. 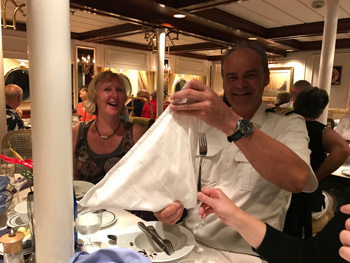 Here the Captain explains the art of sailing over dinner. 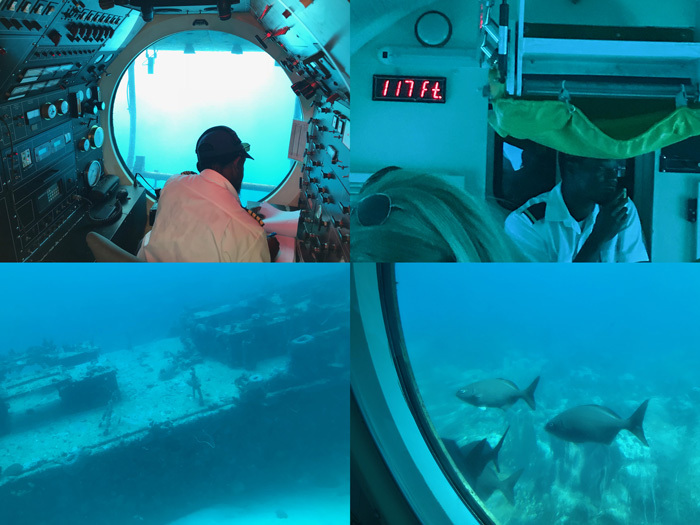 If you ever get the chance to try an 'Atlantis Submarine' it's definitely worth it. 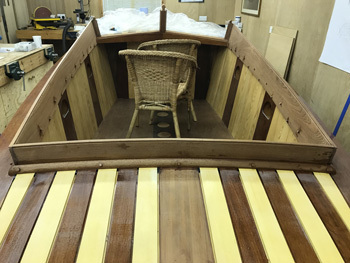 After all that time relaxing in the sun I just had to get some boat project done before March arrives. So I have bonded the rear quadrant in place and plugged all the screw heads. Next job is to fit the coffee cup holders.